Two Lovie Awards for My DHL Parcel! One Shoe got awarded with 2x Bronze Lovie Awards for My DHL Parcel in categories 'Best Navigation/Structure' and 'Best Web Services & Applications'. We have won two Lovie Awards with the business shipping service My DHL Parcel! The nomination from 1,500 entries from 33 countries was already a huge honor. Today the jury announced that both in the category "Web Services & Applications" and in the category "Best Navigation Structure" My DHL Parcel has been awarded a bronze award. A result we are very proud of! 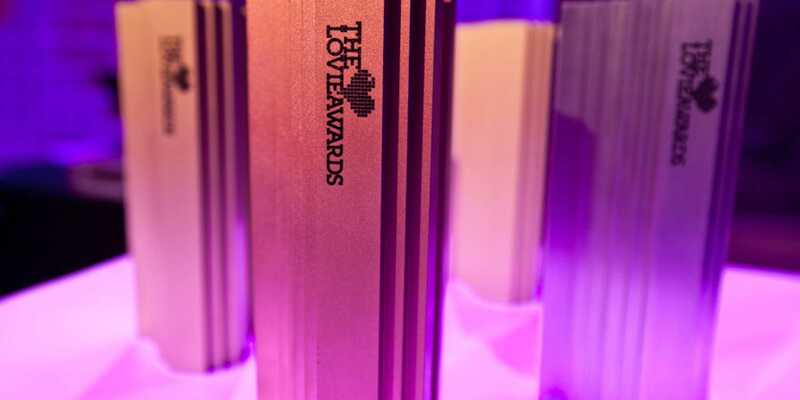 The Lovie Awards are also called the Oscars of the European Web and, like the Webby Awards, form part of the International Academy of Digital Arts and Sciences. The ceremony will take place next month, on November 16, 2017 at Picturehouse Central, London. My DHL Parcel combines advanced functionality with a streamlined user experience. With an impressive result: My DHL Parcel processes weekly 75,000+ shipments booked by over 6,000 active users. The use of the tool has grown spectacular over the previous tooling since launch: Within 12 months of launch, 37% of the total volume of shipments is shipped via My DHL Parcel.